Stay warm while keeping oh-so-cool in the MEN'S CHILL FLEECE HALF-ZIP PULLOVER. Made with our signature 100% polyester Chill Fleece, this fleece pullover is sure to remain ultra-soft even after laundry day. 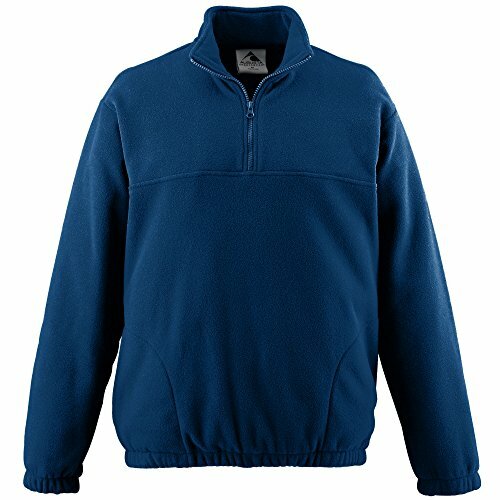 This machine washable, pill-free, half-zip pullover has set-in sleeves, front pockets and elastic on the cuffs and the bottom. Comes decoration-ready for embroidery or silk screen, so you can sport your school, team, or other insignia. And at this economical price, it's the smart choice for your light jacket needs. Also available in Boys' sizes.Style 3530. Stay warm, stay hip, and never break a sweat. 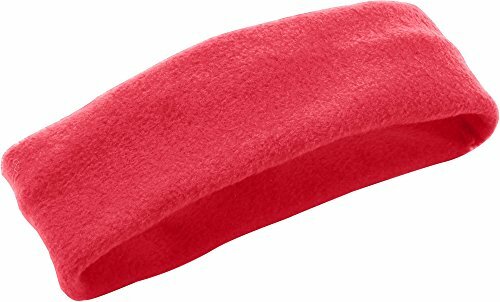 The CHILL FLEECE SPORT HEADBAND is all that, with two layers of stretchable 100% polyester Chill Fleece. 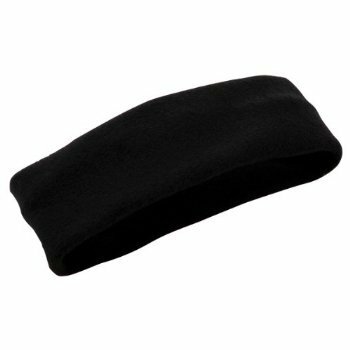 This athletic headband features an ultra soft knit that remains pill free for an extended life. Black spandex accents the top and bottom of this sport headband, and a contoured bottom makes this fleece headband stretchable to comfortably fit most wearers. Machine washable for easy care. 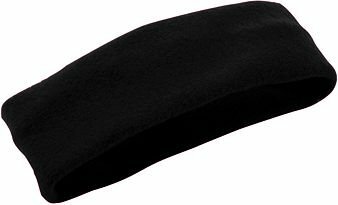 Ideal as your everyday sport headband, and all at an unbeatable price. One size fits most.Style 6753. Not too heavy, not too light - the MEN'S CHILL FLEECE FULL ZIP JACKET lets you spring into action. With a 100% polyester Chill Fleece construction, this machine washable, pill-free fleece jacket will stay ultra soft for many washes. With a center front zipper, elastic cuffs and bottom, set-in sleeves and front pockets, this jacket will keep you steady and comfortable, even as the weather changes. Silk screen or embroider your favorite logo, team emblem or design to create a personalized look. Also available in Boys' sizes.Style 3540. Not too heavy, not too light - the BOYS' CHILL FLEECE FULL ZIP JACKET lets you spring into action. With a 100% polyester Chill Fleece construction, this machine washable, pill-free fleece jacket will stay ultra soft for many washes. With a center front zipper, elastic cuffs and bottom, set-in sleeves and front pockets, this jacket will keep you steady and comfortable, even as the weather changes. Silk screen or embroider your favorite logo, team emblem or design to create a personalized look. Also available in Men's sizes.Style 3541. Stay warm while keeping oh-so-cool in the BOYS' CHILL FLEECE HALF-ZIP PULLOVER. 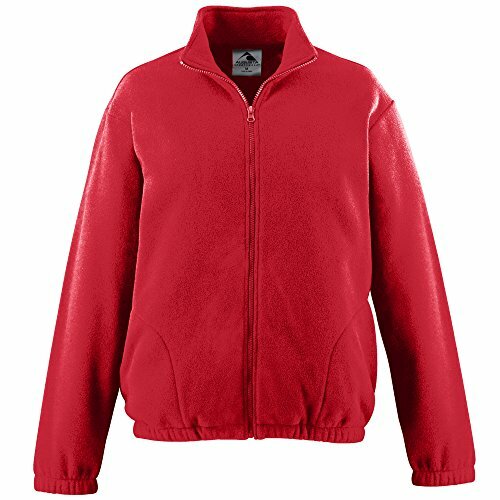 Made with our signature 100% polyester Chill Fleece, this fleece pullover is sure to remain ultra-soft even after laundry day. This machine washable, pill-free, half-zip pullover has set-in sleeves, front pockets and elastic on the cuffs and the bottom. Comes decoration-ready for embroidery or silk screen, so you can sport your school, team, or other insignia. And at this economical price, it's the smart choice for your light jacket needs. Also available in Men's sizes.Style 3531. Looking for more Augusta Chill Fleece similar ideas? Try to explore these searches: Lucullus Swiss, Whitening Face Mask, and Open Air Wireless Headphones. 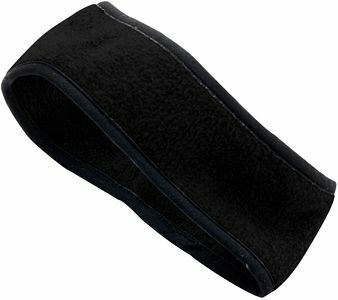 Shopwion.com is the smartest way for comparison shopping: compare prices from most trusted leading online stores for best Augusta Chill Fleece, Silver Classic Roller Ball, No Back Pocket Jeans, Augusta Fleece Chill . Don't miss this Augusta Chill Fleece today, April 19, 2019 deals, updated daily.